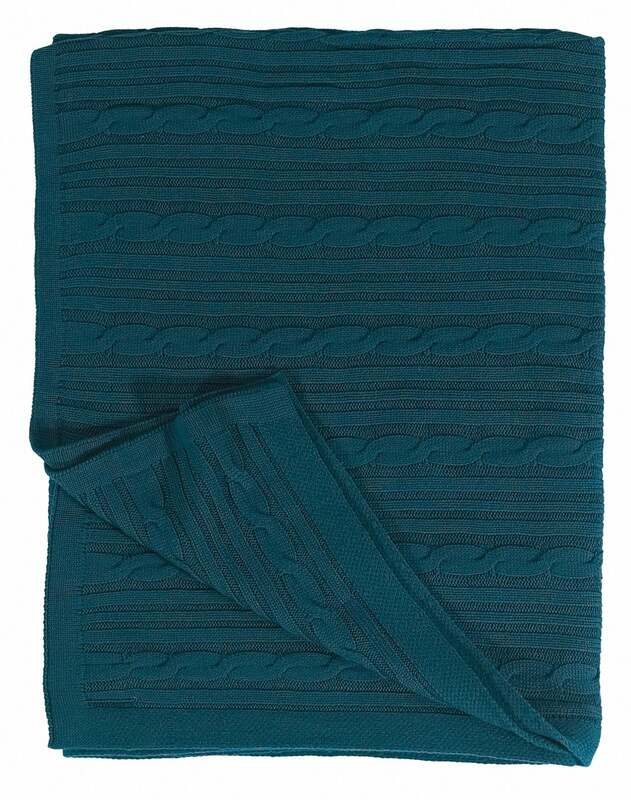 A knit blanket with cable pattern, 100% lambswool. 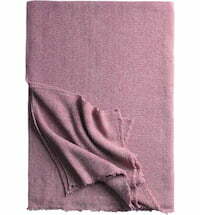 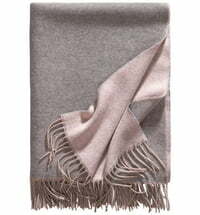 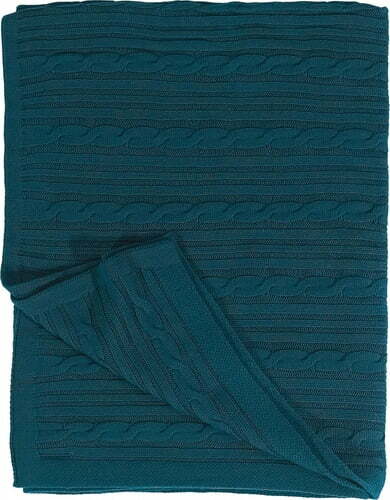 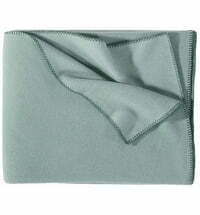 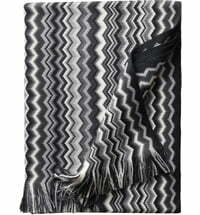 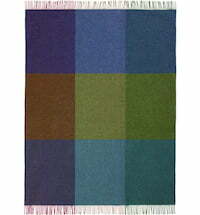 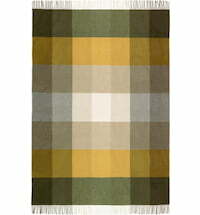 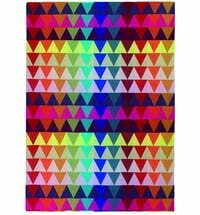 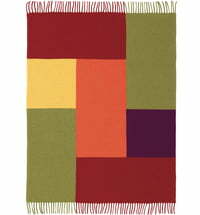 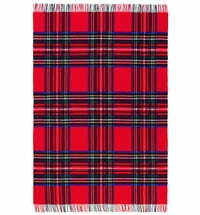 The San Marco blanket by Eagle Products is a classic knit plaid blanket with a braided design. 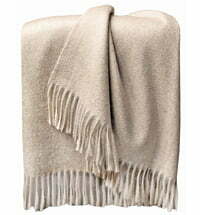 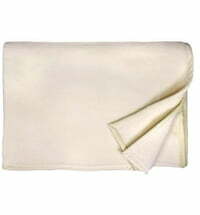 It is made of 100% superfine lamb's wool. 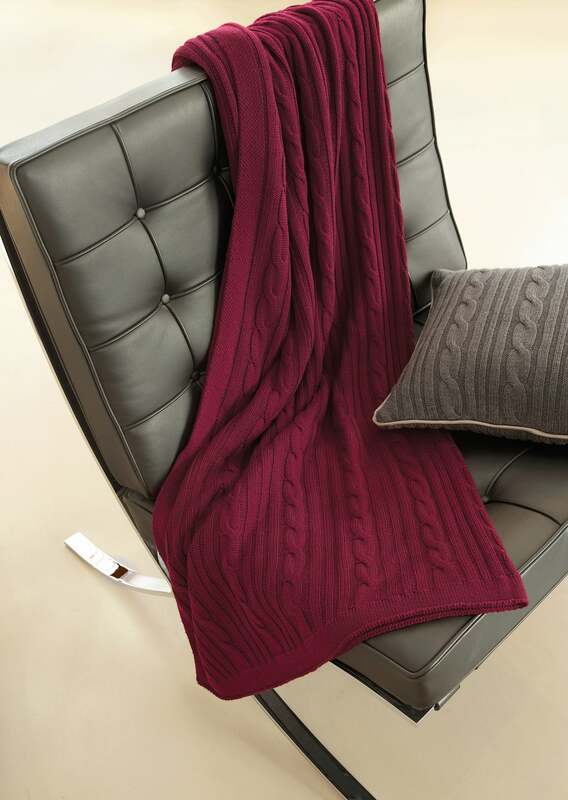 Rich colors bring out the blankets beautiful cabling, making it a timeless classic. 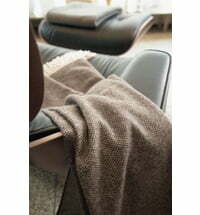 The company's maxims are flexibility and creativity. 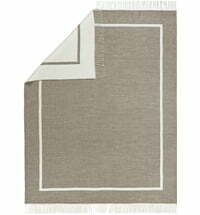 Eagle Products draws inspiration from the proven techniques and experience that have proven successful over the last 100 years. 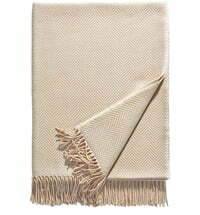 All products are still produced in the traditional textile region of Upper Franconia. 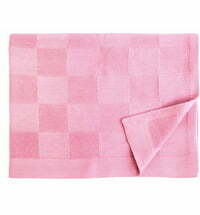 Eagle Products are made in Germany.